A Puzzly Nom de Plume? There was an intriguing blog post on The Wall Street Journal‘s website a few days ago about their crossword editor, Mike Shenk. For those who don’t know, Shenk is a well-respected name in the world of puzzles who has contributed puzzles to numerous outlets, including GAMES Magazine, The New York Times, the American Crossword Puzzle Tournament, and of course, The Wall Street Journal. The blog post revealed that Shenk had published puzzles in the WSJ under pseudonyms in the past, but going forward, that would no longer be the case. In the spirit of transparency, any puzzles constructed by Shenk would appear under his real name. Greater transparency in crossword publishing is definitely a good thing. If you recall, part of the issue with Timothy Parker’s tenure for the Universal Crossword involved other constructors’ puzzles being reprinted under Parker’s pseudonyms instead of the actual constructor’s name. Ben Tausig found one example, and further investigation turned up others. The puzzles in question repeated themes, answers, grids and clues from Times puzzles published years earlier. Hundreds more of the puzzles edited by Parker are nearly verbatim copies of previous puzzles that Parker also edited. Most of those have been republished under fake author names. Obviously, no such accusations mar Shenk’s tenure at The Wall Street Journal. His reputation is pristine. 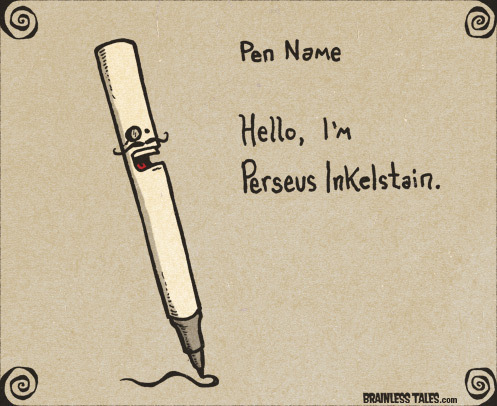 Naturally, this whole topic got me thinking about pseudonyms in general. In British crosswords, most constructors (or setters, as they’re called in the UK) publish under a pseudonym. Among loyal solvers, names like Araucaria, Qaos, Paul, Enigmatist, Shed, and Crucible are as familiar there as C.C. Burnikel, Jeff Chen, Brendan Emmett Quigley, or Patrick Berry would be here. How common are pseudonyms in American-style crosswords, do you suppose? Has usage of aliases increased or decreased over the years? I might have to follow up on that in the future. 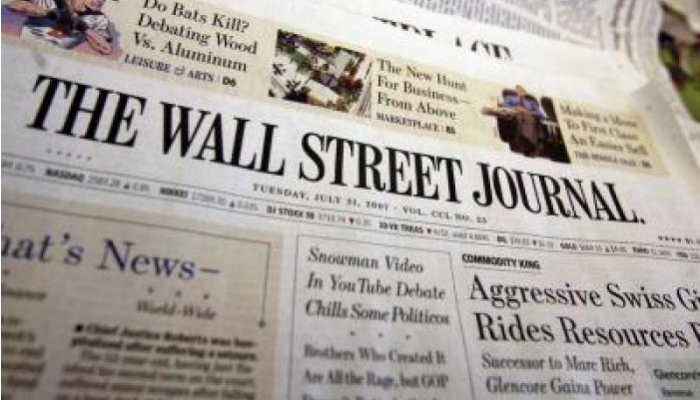 In the meantime, it’s intriguing to see one of the most respected crossword outlets in the market today, The Wall Street Journal, take a stand on visibility and transparency in puzzle publishing. Maybe it’s the start of something bigger. 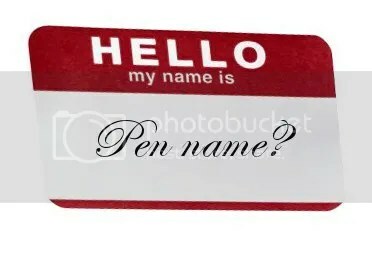 Fake names, stage names, noms de plume… they’re more common than you might think. 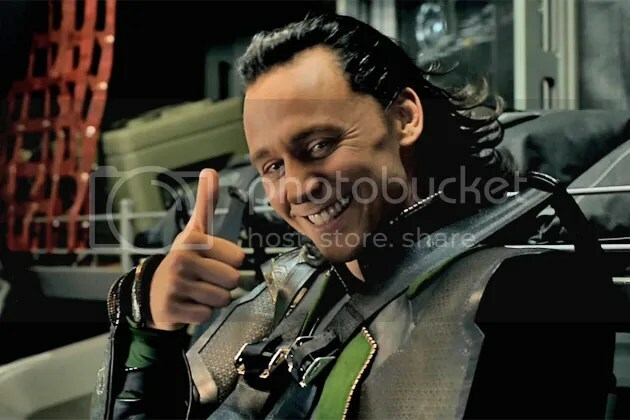 Authors, musicians, actors, and performers of all sorts can take on new identities, either to make themselves more marketable, to build a brand, or simply to create a public persona in order to keep their private lives separate. As I mentioned in a previous blog post, crossword constructors in the UK (known as setters) also employ pseudonyms, literally making a name for themselves as they create challenging cryptic crosswords for their solving audience. 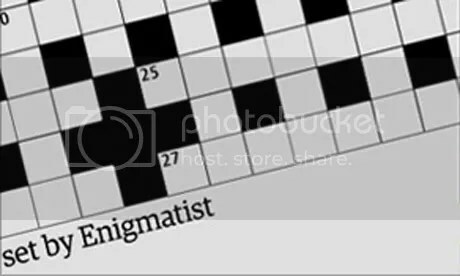 Evocative names like Araucaria, Gordius, Crucible, Otterden, Anax, Charybdis, Tramp, Morph, Paul, Enigmatist, Hypnos, Phi, Nutmeg, Shed, Arachne, and Qaos grace the puzzles in England’s The Guardian newspaper. That made me wonder… if American constructors were given the same opportunity, what UK-style names would they choose? So, I reached out to some of my fellow puzzlers, and as I compiled their replies, some curious patterns emerged. I thought I’d share their responses with the PuzzleNation readership. Whereas several UK setters have employed the names of former members of the Inquisition and other nasty sorts — like Torquemada, Ximenes, and Azed (which is Deza backwards) — to highlight the torturous challenges solvers could expect, some of their American counterparts prefer to highlight the playful, tricky aspect of constructing. 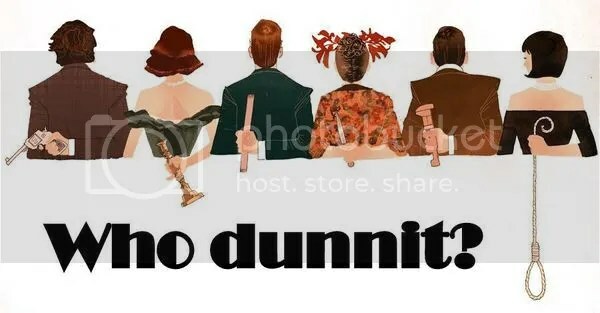 Other constructors embraced wordplay involving their names, like Brendan Emmett Quigley who chose Beck (his initials pronounced phonetically) or Penny Press variety editor Cathy Quinn, who chose the nom de plume Sequin (for C. Quinn). Still others revealed their feelings about those curious words that are only found in crosswords. Variety editor Paula Curry opted for the name Ese-Averse to show her disdain for crosswordese, while puzzle historian and constructor David Steinberg selected Osier, both for its crosswordese appeal and its homophone pronunciation (OCR, representing the Orange County Register, for whom David has served as crossword editor for years). 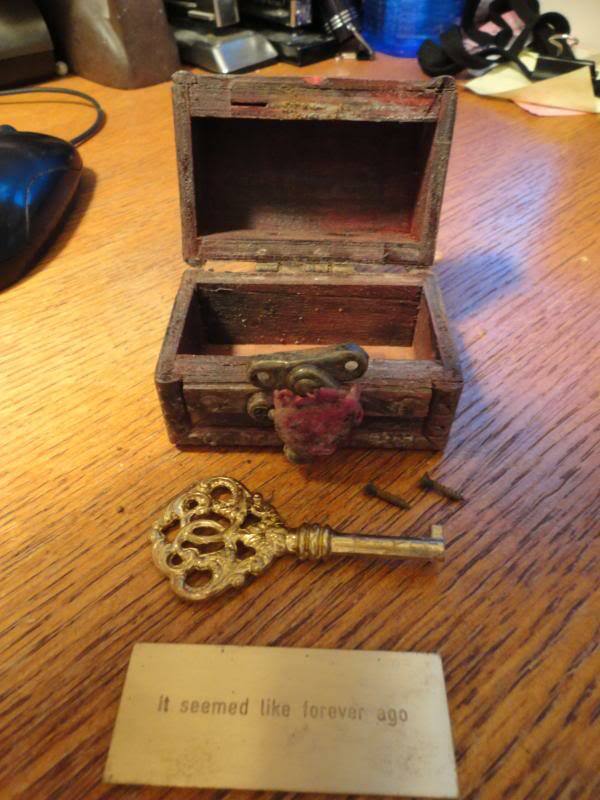 clues as entries. Do you recognize them all? 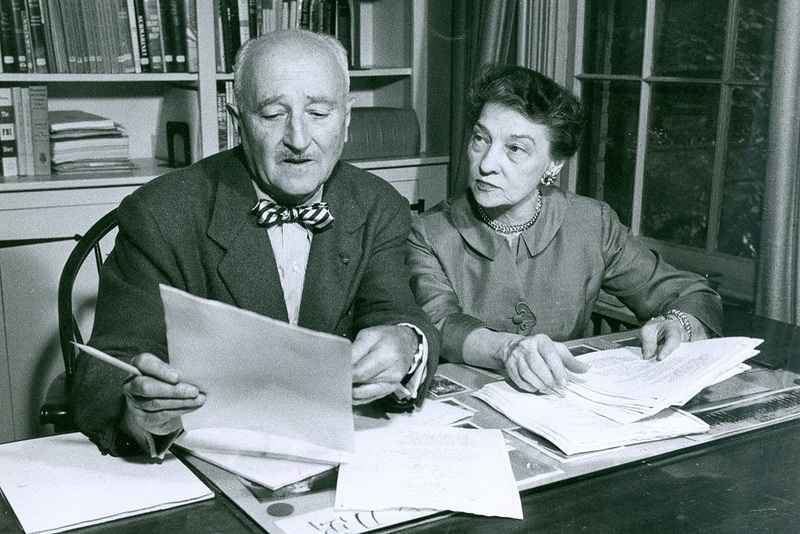 Editor Ariane Lewis would be known simply as Dub, leaving interpretation up to the solvers, while editor Maria Peavy offered a plethora of possible pennames, including Pushkin, Excelsior, Kutuzov (in the spirit of Torquemada), Sphinx (another famous riddler) or Grail. Or you could adopt a full false moniker like variety editor Keith Yarbrough did, and go by Rufus T. Firefly. 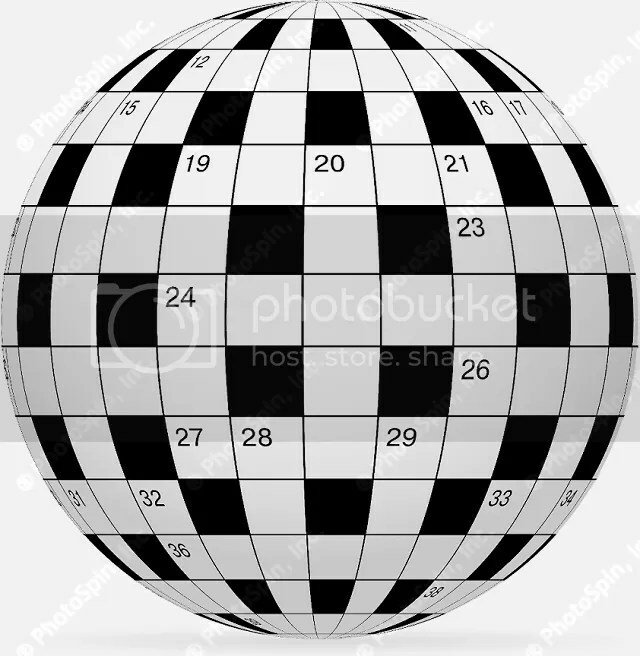 As for me, I haven’t decided if I want something esoteric like Syzygy (alluding to the rare alignment of both planets and quality crossword grids), something obscure and wordnerdy like Snurp or Timmynoggy or Interrobang, or something meaningless but fun to say aloud, like Skylark or Guava. So watch out, UK setters, because one of these days, you might see names like Sequin or Osier or The Flying Penguin baffling your solvers with cryptic crossword cleverness. Crosswords, Cryptics, Constructors, and… Setters? One of the privileges of writing two or three posts a week for this blog is that it pushes me to expand my own horizons when it comes to puzzles. I reach out to puzzlers, game designers, and pop culture personalities of all sorts; I try out new games and puzzles; I obsessively scour the Internet for new projects, new products, and new stories that involve puzzles. Oftentimes, that continuous search takes me beyond the borders of the United States, allowing me to explore what puzzles mean to other countries and cultures. And I am forever intrigued by the differences in crossword puzzles between America and the UK. The world of cryptic crosswords (or British-style crosswords, as some call them) is a bit different from the world of American crosswords. Instead of constructors, they have compilers or setters, and while constructor bylines and attributions were a long time coming on this side of the Atlantic, setters in the UK have been drawing loyal followings for decades, thanks to their unique and evocative pseudonyms. 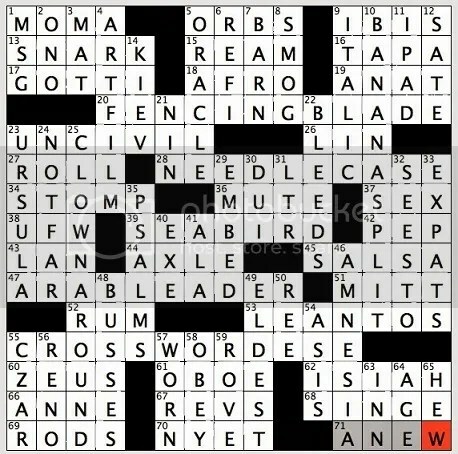 While Will Shortz, Merl Reagle, Patrick Blindauer, Brendan Emmett Quigley, Patrick Berry, Trip Payne, Matt Gaffney, and Bernice Gordon represent some of the top puzzlers to grace the pages of the New York Times Crossword, names such as Araucaria, Qaos, Arachne, Crucible, Otterden, Tramp, Morph, Gordius, Shed, Enigmatist, and Paul are their word-twisting counterparts featured in The Guardian and other UK outlets. In fact, beloved setter Araucaria will soon be the subject of a documentary. 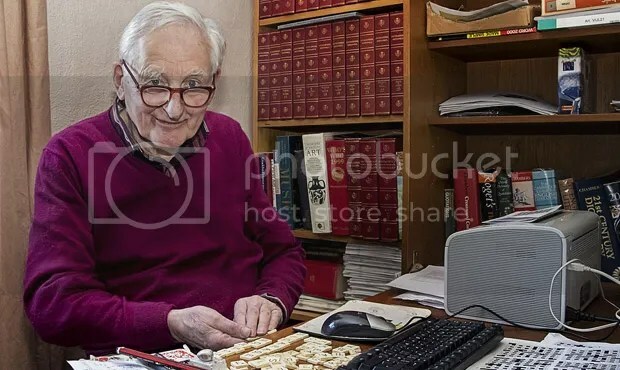 For more than 50 years, he challenged and delighted cryptic crossword fans, amassing a loyal following. In January of 2013, he even shared his cancer diagnosis with the audience through a puzzle in The Guardian. While the Wordplay documentary, as well as interviews on PuzzleNation Blog and other sites, have given solvers some insight into the minds and lives of constructors and setters, it’s wonderful to know that the life of a fellow puzzler will be chronicled in so intimate a format.